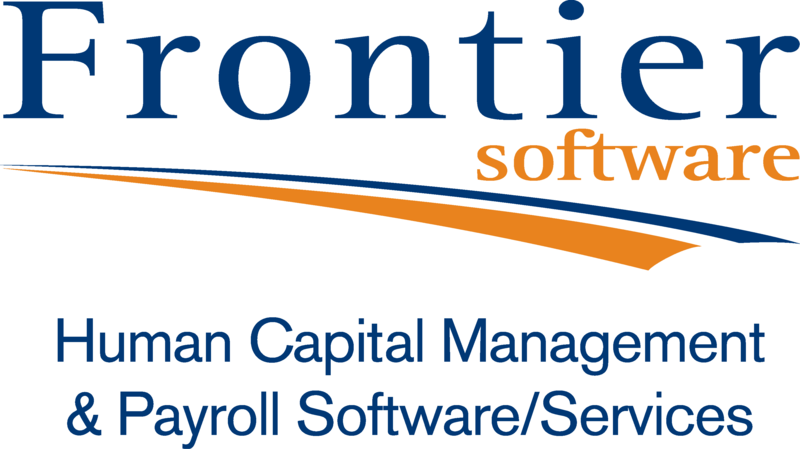 Founded in 1983, Frontier Software has become an acclaimed leader in the provision of global HR, Talent Management and Payroll solutions. For over three decades, Frontier Software has focussed on developing people-facing technologies, earning both industry awards and a reputation as the benchmark for integrated HRIS and Payroll solutions. Today, Frontier Software solutions pay 10% of the Australian workforce, with client payrolls ranging from 100 to 85,000 employees. Frontier Software has offices in all major Australian capitals and 7 countries worldwide. Its 1,700 strong client base spans all business models and industry sectors.